Your lawn is one of the most important elements of the overall appearance of your home. Lush Green Landscapes understands this! Our fertilization and weed control technicians are knowledgeable, licensed and skilled professionals, ready to provide you with the highest quality lawn care service to give you that LUSH GREEN lawn. The way to achieve a great looking lawn is no secret, it is discipline. 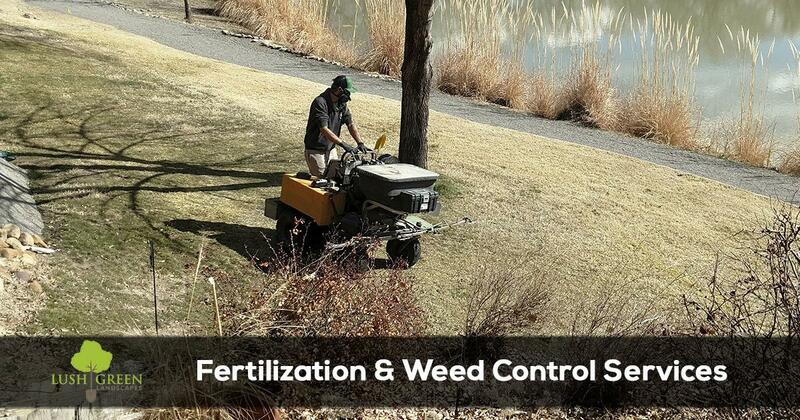 It is having the discipline to maintain a scheduled lawn fertilization and weed control program. Our lawn care program is consistently providing your lawn with the nutrients necessary to sustain a healthy lawn. 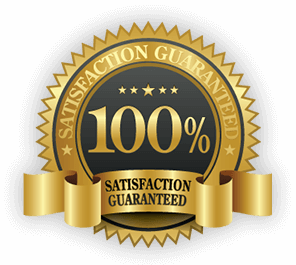 Our licensed technicians know how to perform the service properly using high quality products and taking the time to do the job right! Lush Green Landscape takes the hassle out of caring for your lawn and helps you get your valuable free time back. Our goal is to achieve a great looking lush green lawn with no effort or time from you. We make lawn care easy and deliver the results you expect.